I know how good those Jack n Jill crackers are, and those delicious Mister Potato Chips that we always munch on while we are watching movies, reading. 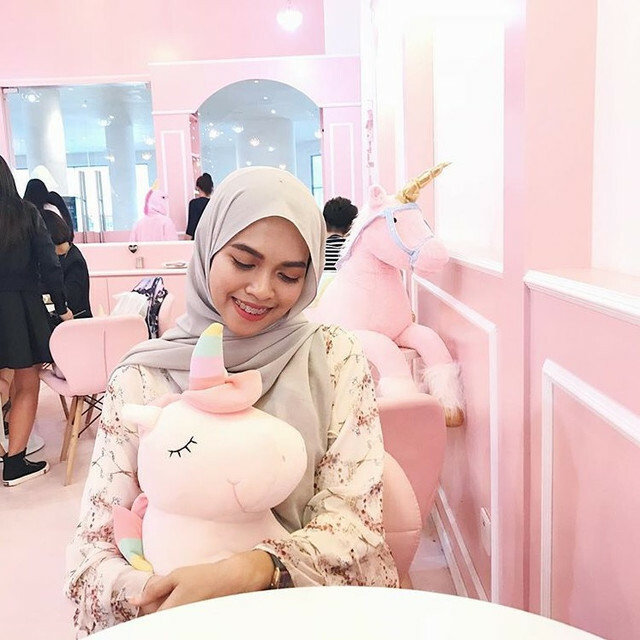 But those kind of junk foods can be really bad for your health, and your skin, hair and nails. They contain a lot of preservatives that can cause problems such as hair loss, brittle nails, and dry skin in a long run. So why don't we try to change those snacks into some healthier ones that are actually good for or health and appearance? Keep on reading to know some healthy and delicious snacks for a better replacement! Raise your hands if you love almond nuts like I do! I'll never miss buying packets of salted almonds, honey coated almonds and sugared almonds from petrol stations when I know I'll be in car for long. Who knows such a simple snack can actually be good for your hair and nails? 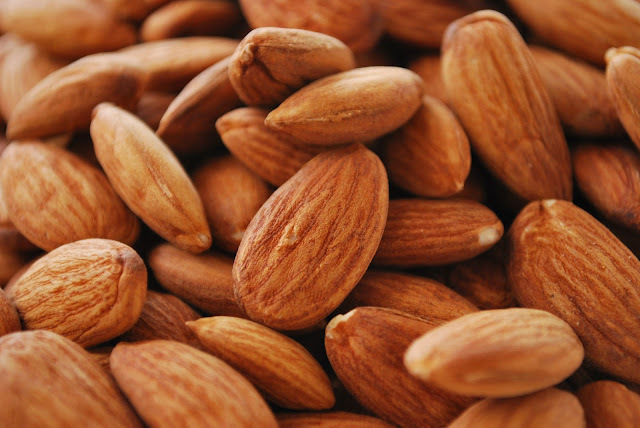 Almonds are very rich in calcium, which is beneficial for strong bones, teeth and of course, our nails. So if you crave for that strong, shiny looking nails, start consuming almonds regularly! They are also rich in Biotin, that can also help to strengthen the hair and nails. The greens, which most of us tried to avoid putting inside our body when we were a child, but then we start to love as we grow older. We all know that there are abundant of vitamins that you can obtain from the vegetables, such as A, C, E, K and B. 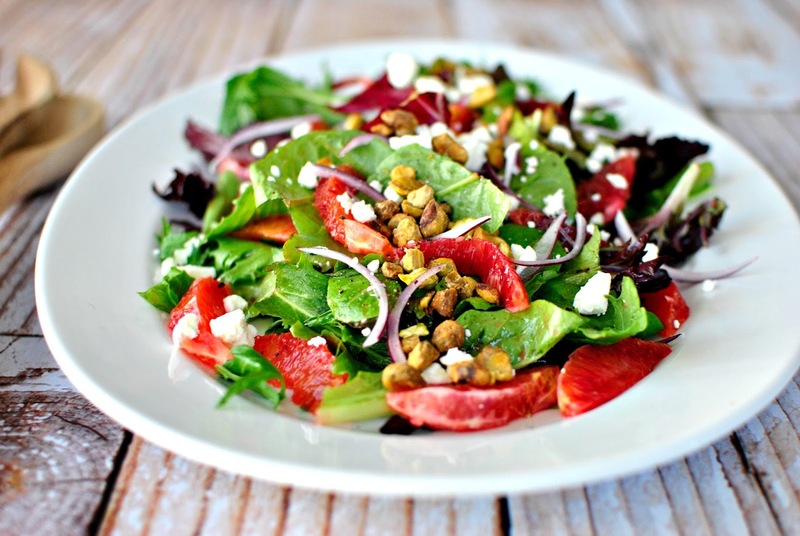 But for your information, the greens are also an important source of minerals such as calcium, magnesium and potassium. These trace minerals are very beneficial for your hair and nails. No wonder our parents forced us to consume them when we were little! If you still do not like the taste of vegetables alone, you can always spice it up with salad dressings such as tartar sauce or just drizzle some lemon juice and olive oil. Some good vegetables you can combine to make a salad are spinach, kale, broccoli, carrot, baby tomatoes, and cabbage. Add on almond nuts for extra crunch and benefit! 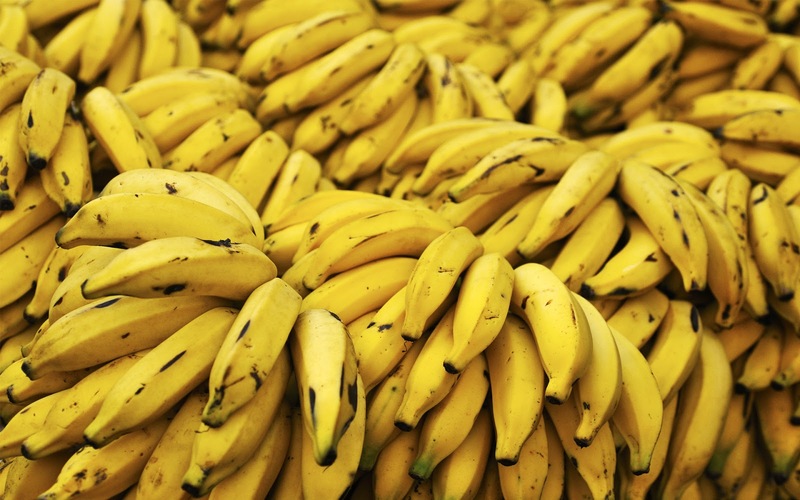 Bananas are very good for your skin, hair and nails because it is rich in potassium. For your information, deficiency of potassium in your body will lead to hair falls. Yikes! Something us girls really want to avoid. The potassium content is also great in keeping your skin hydrated and support the growth of new skin cells, hence preventing your skin from looking dull, and also fade away scarring. No wonder the minions love them so much! Of course we can consider sushi as a snack, can we? But not any sushi in particular, i'm talking about salmon! That's because sushi is the most common way to get salmon into your body, at least for me. hehe. 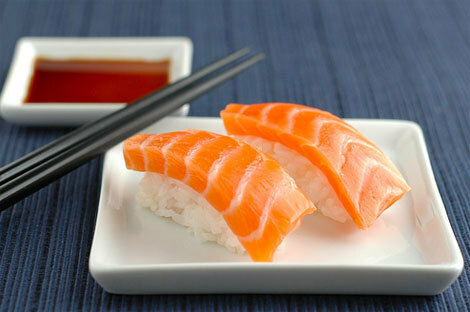 Salmon is packed with omega-3 acid, which your body can't produce. So you can only get them by consuming fish like salmon, sardines and tuna. The Omega-3 acid will help to improve the appearance of our skin, hair and nails making them look a lot healthier and shinier. The berries, such as strawberry, blueberry, cranberry and blackberry are sooo delicious and tasty especially when they just got out from the fridge. 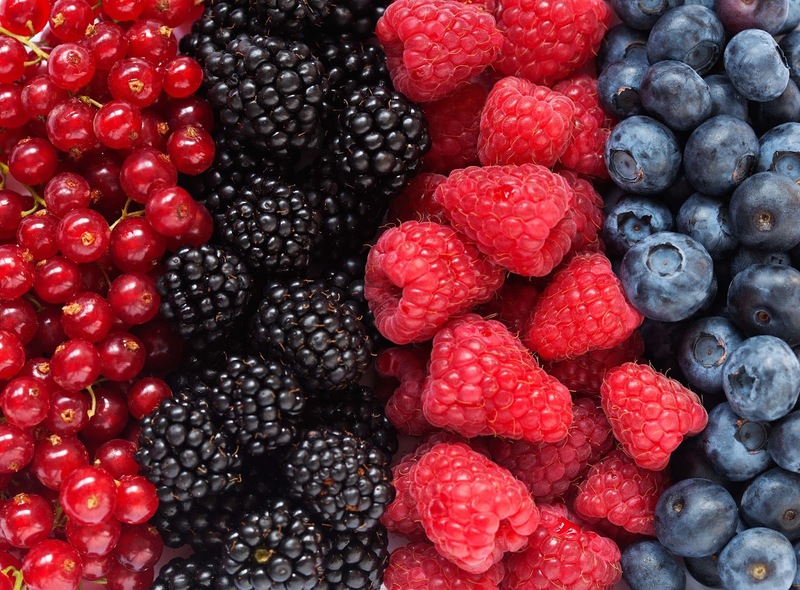 For your information, the berries are rich in B Vitamins that can promote hair growth by improving blood circulation and oxygenation on your scalp. Not only that, it also helps in broken capillaries by speeding up the healing process. So don't worry the next time you accidentally popped on a pimple. Just consume more berries! So those are my top 5 healthy snacks for healthy skin, hair and nails. Don't forget that these snacks not only have variety of beauty benefits, but they are also good for your health! So, instead of swallowing all those supplements and pills, why don't you try our Mother Nature recipes first? It will cost you no harm! Just remember that the raw and organic ones are always the best. Good Luck!